Be the change the world wants to see! 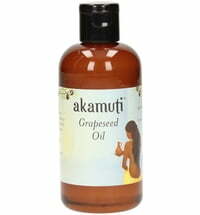 Welcome to the world of 100% natural, organic and ethical beauty by Akamuti! 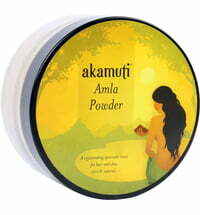 Akamuti refers to the name of this small, family owned business based in Wales. 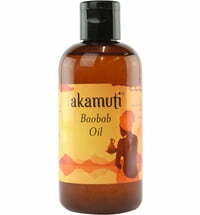 Akamuti means "small tree" and "a little medicine". Both these phrases incorporate what the brand is all about: using the healing power of nature while protecting and conserving nature. 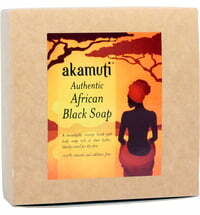 Great detail goes into preparing Akamuti products. 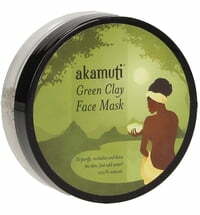 Each product is made by and packaged hand ​​using individual raw materials. 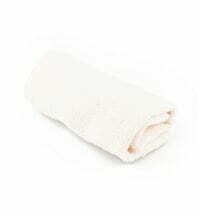 The materials used are 100% natural without additives. 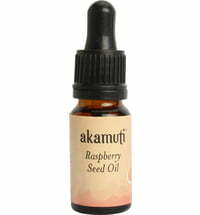 Akamuti does not test on animals and places importance on environmental and wildlife conservation in respect to the origin of raw materials used. For example, only sustainably sourced palm oil is used. The traceable origin of raw materials - argan oil from Morocco, olive oil from Palestine, or shea butter from Ghana - are as important as fair working conditions for the people involved in the production process. 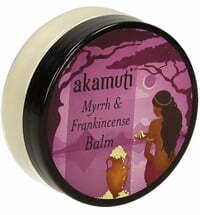 Akamuti values high-quality handmade items and therefore supports small businesses..
Local producers are encouraged, resources conserved and living conditions improved for humans as well as animals.